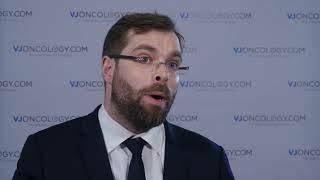 Nicolas Girard, MD, from the University Hospital of Lyon, Lyon, France discusses maximizing treatment benefits in non-small cell lung cancer (NSCLC), and the importance of defining different types of disease progression. The current recommendation for ALK-positive NSCLC patients is crizotinib, an ALK tyrosine kinase inhibitor (TKI), as a first-line treatment. 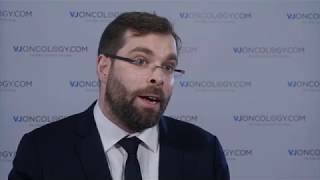 The field of NSCLC is rapidly evolving and new data will be presented at ASCO 2017. 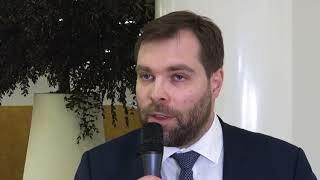 This interview was recorded at the annual meeting of European Lung Cancer Conference (ELCC) in Geneva, Switzerland.